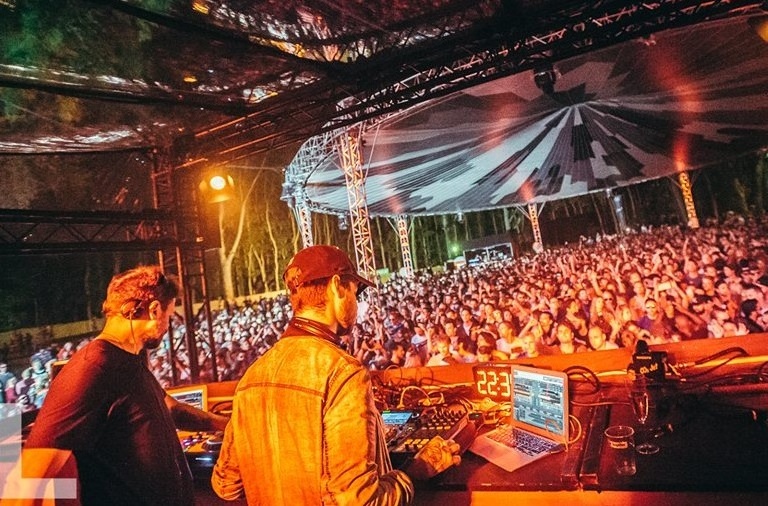 Loveland announces massive Full Line Up with Tale Of Us, Cirez D, Marco Carola, Dixon and more - Track? !D. Loveland Festival reveals massive line up which will take place on August 11th and 12th for its 14th edition, and for the first time ever will be a two day event. At Day One artists such us Black Coffee, Radio Slave, Recondite, Apollonia, Adriatique, and many more will perform across six stages. Day two will feature Marco Carola, Tale Of Us, Eric Prydz’s aka Cirez D, Jeff Mills, Sam Paganini, Dixon, DJ Tennis, Len Faki and many more. Here is Loveland Festival's announcement: "Always a dream of the creators but now reality, we’re bringing you the addition of a Sunday that is built around intimacy and love for music. Day 2 is bound to be different than any other weekend event’s second day in the scene. Sunday access is only for those that also attend the first day: The perfect formula for an intimate event with true Loveland fans that want the full Loveland Festival experience". Event will take place at Sloterpark, in Amsterdam. For more information and tickets visit Loveland website. Check line up and poster below.